Prince Harry's girlfriend is expected to join the full celebrations on May 20. After they were spotting kissing at a polo match over the weekend, Meghan Markle and Prince Harry are expected to step out on their most high profile date at the wedding of the year later this month. According to The Daily Telegraph, the Suits star has been invited to join the full day of celebrations when Pippa Middleton marries James Matthews on May 20. 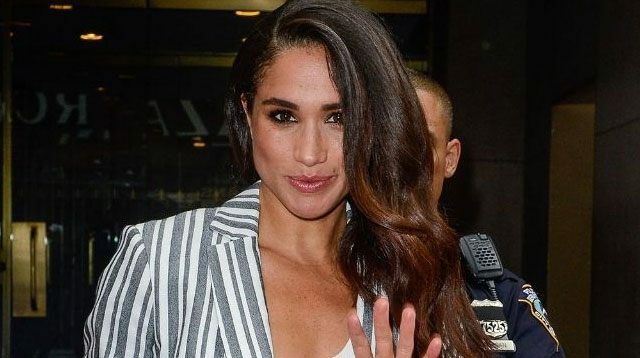 She'll be in the company of the Duke and Duchess of Cambridge, Prince George and Princess Charlotte, among other guests, despite not being married or engaged to Harry. It had previously been reported that Meghan would not be present at the church service due to the bride's strict "no ring, no bring" policy—which means guests can only bring spouses as a guest to the ceremony. However, after it was thought the Prince's partner was only invited to the reception, sources have told the newspaper that the Duchess of Cambridge's younger sister has now made an exception. 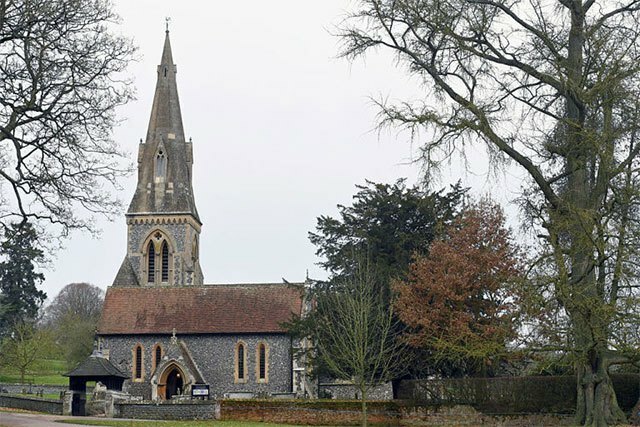 Following the church proceedings at St Mark's in Englefield, Berkshire, Meghan will accompany Harry at the reception, which is thought to be taking place in a marquee at Carole and Michael Middleton's Georgian mansion located just a few miles away in the village of Bucklebury. In comparison to her sister Kate's Westminster Abbey nuptials, the younger Middleton's wedding is likely to be a low-key affair, but with 150 guests reportedly attending, it's likely to be quite the party. Well-wishers will no doubt be watching and waiting to catch a glimpse of Harry and his plus one, but this won't be the first time the couple have attended a wedding together. In March, the actress joined the Prince to watch one of his closest friends marry in Jamaica.